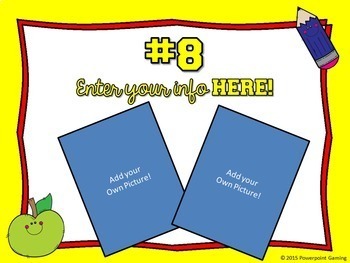 Pique student's curiosity with this fun Meet the Teacher activity. In this presentation, show and explain top things about yourself. IT can be anything from favorites to dislikes. It can be about you or your family. 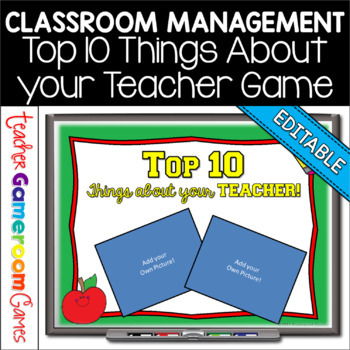 Help your students get to know you a little better by listing your top ten! 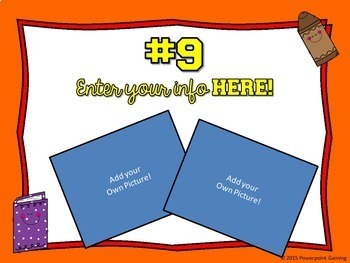 Each slide is editable with 6 backgrounds to choose and a blank slide to create your own background. 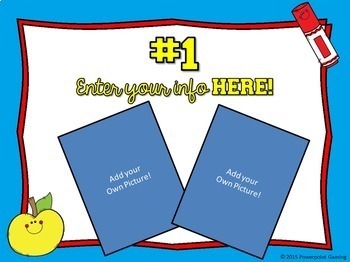 Great for the first day of school or during open house. ✔ Mac-iPad Version coming soon!